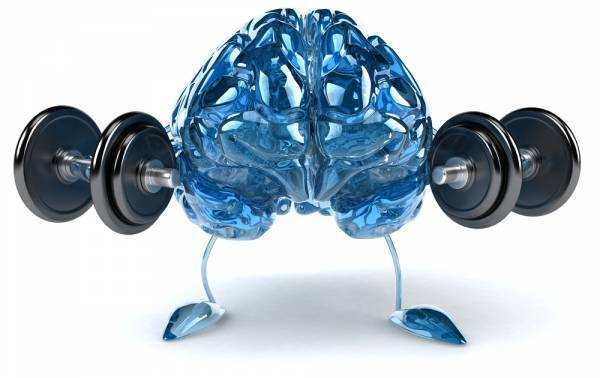 Brain Health as You Age – You Can Make a Difference! Home | Brain Health as You Age – You Can Make a Difference! Researchers now believe that even as we age, we have greater control over our brain health than we’ve previously understood. The various lifestyle “choices” each of us make every day – what social activities we do, what we eat, whether we exercise our bodies and our brains, etc. – all contribute to our overall wellness, or conversely to a body and mind more prone to disease. Making positive lifestyle decisions every day (#3 above) may help offset some of the negative effects of our genes and the environment (#s 1 and 2 above). In future blogs I will share with you specific suggestions about the positive health choices all of us can easily make every day to keep our brain functions humming along!